Washington D.C. - A foreclosure is the last thing a homeowner wants but banks will initiate the process if the mortgage turns into or is about to become a bad debt. Banks can expedite the foreclosure process if they find a homeowner to be incapable of catching up on the pending installments. It is not uncommon for homeowners to be suddenly handed foreclosure notices and the lawyers representing the banks will be steadfast with their follow-up. It is always better to prevent a foreclosure but that can be challenging if a property owner does not have the funds to keep paying the mortgage. To provide homeowners an option, Dependable Homebuyers has created a solution that allows distressed homeowners to liquidate their homes quickly and pay off these lenders. In most situations, selling a house in Washington D.C. during such circumstances is the only pragmatic option. Dependable Homebuyers' new solution combines a fast home sale with the guidence and expertise required to keep a homeowner's property from going directly to the bank. "Many Washington DC homeowners have equity that they have built tirelessly over the years," explains Evan Roberts, owner of Dependable Homebuyers. "We don't think it's fair to take everything away from someone who has recently gone on hard times. Our new solution helps these homeowners by allowing them to walk away with as much money as possible while keeping their credit score intact." Dependable Homebuyers is buying houses that are behind on payments or about to be foreclosed on. A foreclosure does not offer any benefit to the homeowner and working with Dependable Homebuyers' new service can be the only way to not lose everything. The property may have been purchased five years ago or fifteen years and a fair sum of money would have been invested till the time mortgage payments were stopped. Homeowners deserve to recoup some of their investments, if not the entirety. There is no other way to recoup any part of the investment during a foreclosure but to sell the house. 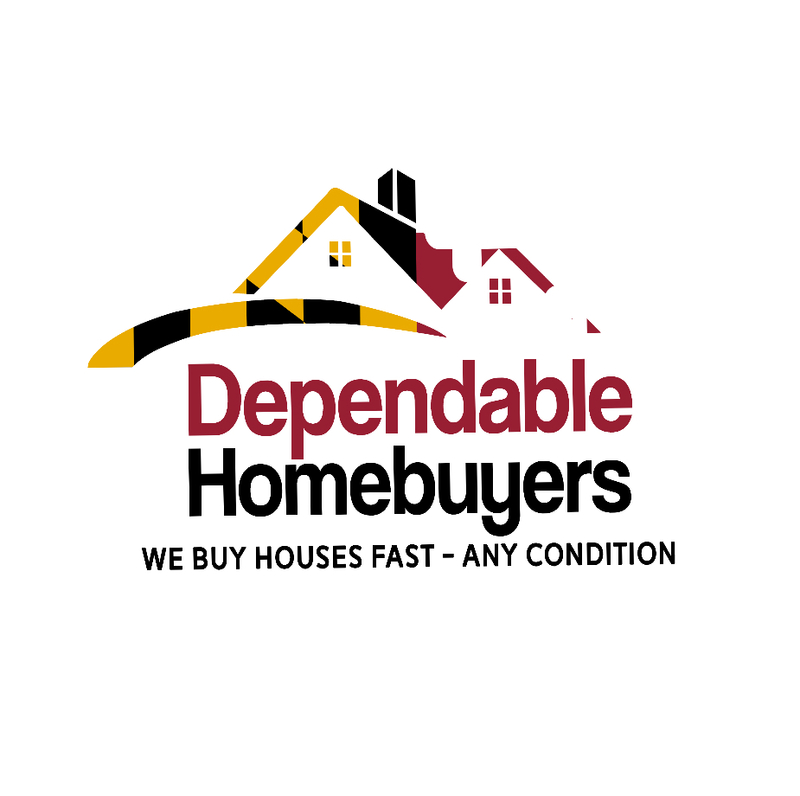 Selling a house in Washington D.C. has its own challenges and that is where Dependable Homebuyers come in. They are a professional home buying company who can be found at https://twitter.com/dhbwashingtondc. The nationwide company is a direct buyer of residential properties. The company buys all types of properties and it is not a real estate agent looking for a homebuyer. The company is the buyer. This helps property owners to sell their houses directly to the company. Such a process eliminates the need to list a home, to appoint a real estate agent, promote a property and find the right buyer who will be interested in paying the ask price. Selling a home using the traditional means takes a long time. It could take several months to actually complete a sale. Some properties may remain listed for a year or longer. Foreclosure rarely takes that long. Most banks will want to complete the foreclosure process as soon as possible. It is common for homeowners to suddenly get a notice asking them to vacate the property as the foreclosure process is complete. By utilizing the "Stop Foreclosure" service offered by Dependable Homebuyers, these homeowners are able to take control of their situation before it is too late. Homeowners need to move fast and they should outpace the foreclosure process if they want to walk away with some of the investment they put into their house over the years. Dependable Homebuyers buys properties everywhere in the state and they do not have any issues acquiring houses that are in a less desirable condition. The company makes a cash offer following a viewing and property owners can accept it or turn it down. Those who choose to go ahead can complete the sale in a matter of seven business days, well before any bank can complete the foreclosure. Dependable Homebuyers recommends homeowners in Washington D.C. to preempt foreclosures so they can sell the property as soon as possible without being compelled to endure the inconvenient hassles and stress of dealing with banks and their lawyers. Homeowners can learn more about the benefits of selling to a real estate investor like Dependable Homebuyers at https://www.pressadvantage.com/story/24941-benefits-of-selling-a-home-to-a-real-estate-investor-in-washington-dc-revealed.